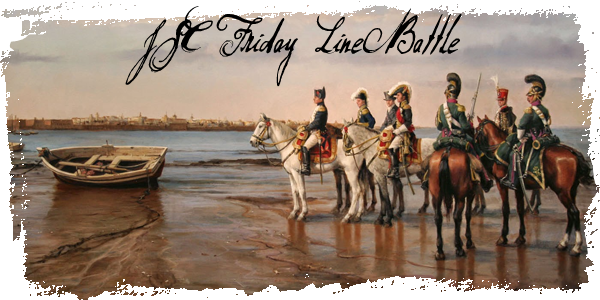 [EU] JSC Friday LineBattle - Line, Light & Arty!! ¡JSC Army is proud to present this Friday Linebattle Event! You will receive the Password via TeamSpeak at 19:30 GMT + 1 (18:30 GMT). All members must wear the TAG of his regiment, otherwise they will be kicked from the server.